Sneak Peek: Rory and Craig, Plus One! As Rory put it, “preggo brain” snuck up on her and she found herself at 36 weeks, still needing to get her maternity images captured before her little one decided to make his arrival! Thankfully, we’ve had some beautiful weather and we were able to squeeze their session into our crazy calendar. Now that this moment is captured, the little guy is welcome to join his parents at any time! Here’s just a peek at the soon-to-be family of three! 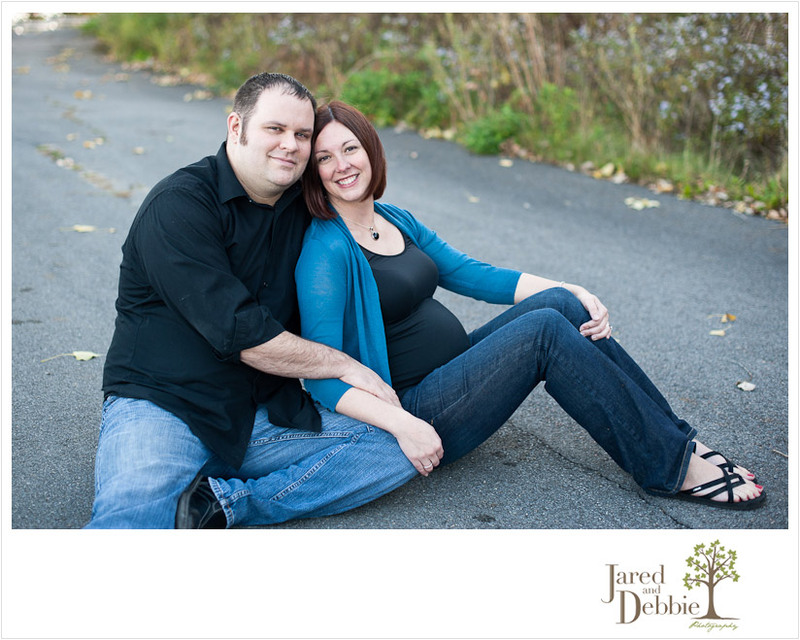 Stay tuned for more images from their maternity session, as well as a sneak peek of their little guy!